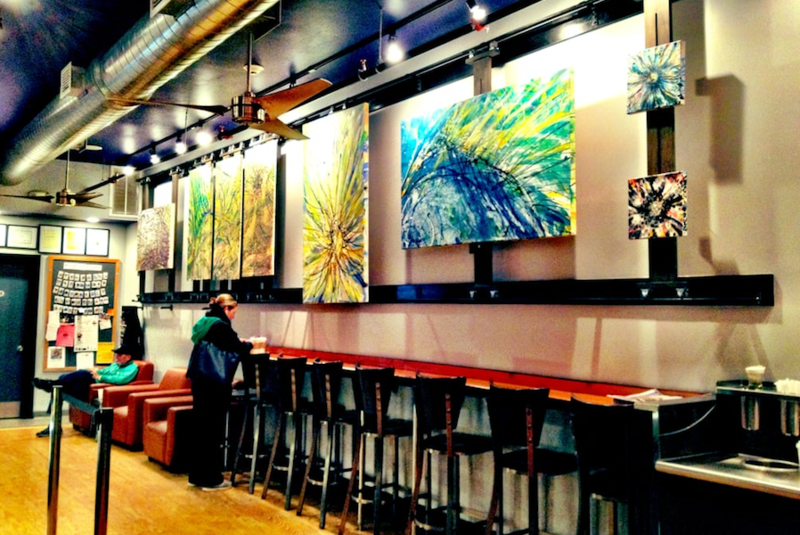 BOSTON (Hoodline) – Want the intel on Boston’s most talked-about local spots? We took a data-driven look at the question, using Yelp to analyze which restaurants have been getting outsized attention this month. To find out who made the list, we looked at Boston businesses on Yelp by category and counted how many reviews each received. Rather than compare them based on number of reviews alone, we calculated a percentage increase in reviews over the past month. Open since November 2017, this spot to score seafood, soup and sandwiches is trending compared to other businesses categorized as “Seafood” on Yelp. Citywide, seafood spots saw review counts increase by a median of 2.2 percent over the past month, but Lobstah On A Roll saw a 16.3 percent increase, maintaining a superior 4.5-star rating throughout. It’s not the only trending outlier in the seafood category: Bootleg Special has seen a 12 percent increase in reviews. 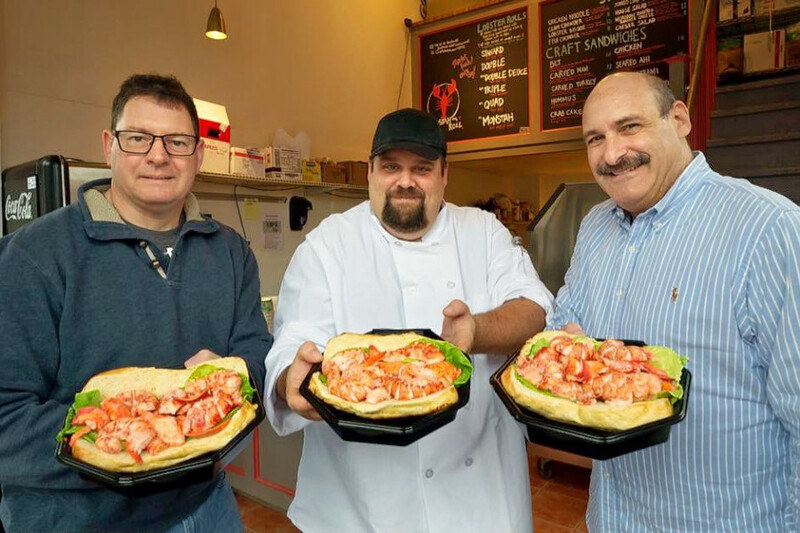 Located at 537A Columbus Ave. in Back Bay, Lobstah On A Roll offers overstuffed lobster rolls — including a 5-foot-long version that requires two days’ advance notice to prepare — as well as deli sandwiches, clam chowder and salads. Whether or not you’ve been hearing buzz about Zume’s Coffee House, it is a hot topic according to Yelp review data. Could it be due to Massachusetts Attorney General Maura Healey’s recent shout-out in the Boston Globe? It’s unclear. While businesses categorized as “Coffee & Tea” on Yelp increased their review count by a median of 1.8 percent over the past month, Zume’s Coffee House bagged a 7.1 percent increase in reviews within that timeframe, maintaining a mixed 3.5-star rating. There’s more that’s trending on Boston’s coffee and tea scene: Tatte Bakery & Cafe has seen a 10.4 percent increase in reviews. Open at 221 Main St., Zume’s Coffee House offers drip coffee, espresso and kombucha to drink, plus fresh pastries, bagels and house-made burritos. Beacon Hill’s Ma Maison is the city’s buzziest wine bar by the numbers. 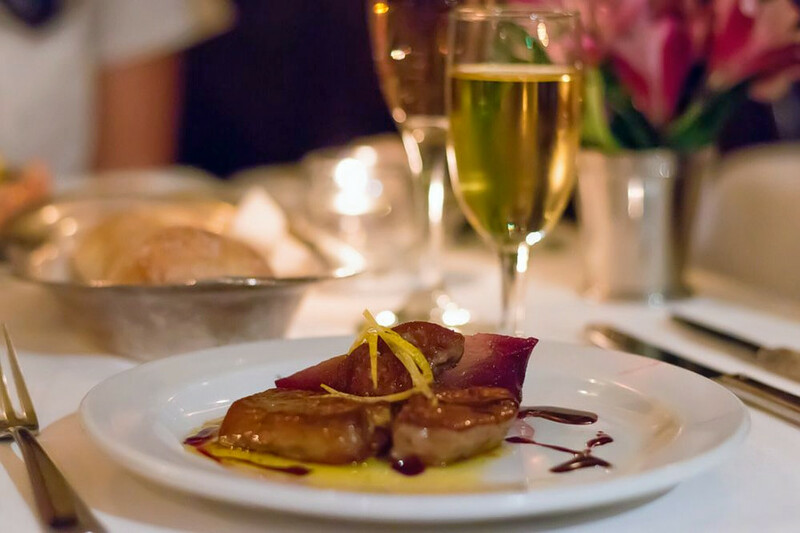 Ma Maison offers French classics like escargots, frog legs Provençal and beef bourguignon.